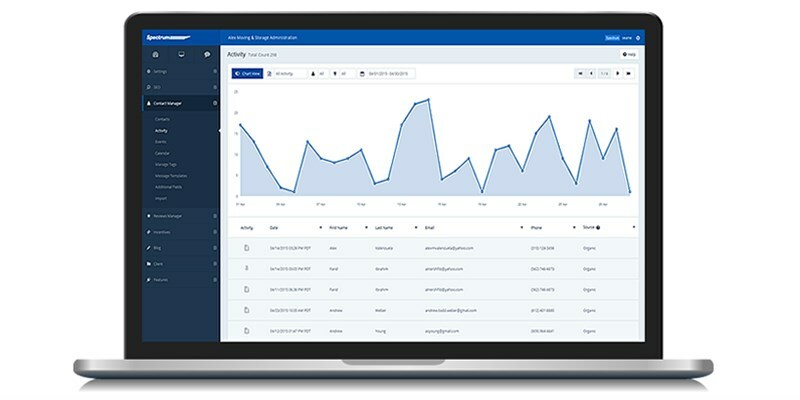 After learning just how powerful reviews can be for boosting your company’s lead volume, you’re convinced—you need to take advantage of your website’s Reviews Management Tool. After all, we recently did a study with our own clients and found that customers who use the tool received 49% more organic leads than over the same period the year before, plus 35% more organic traffic, plus 37% better visibility scores. 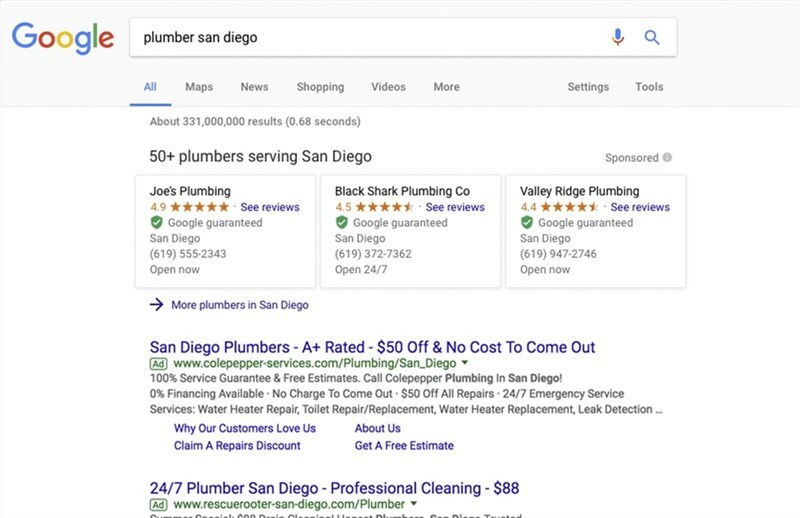 This means that you can easily attain more 5-star reviews on your site for many benefits, including enhanced visibility on search engines by displaying stars and ratings data plus the an enhanced trust that this instills in potential customers—not just on your own site, but also for numerous popular sites that your audience uses every day. Need we say more? 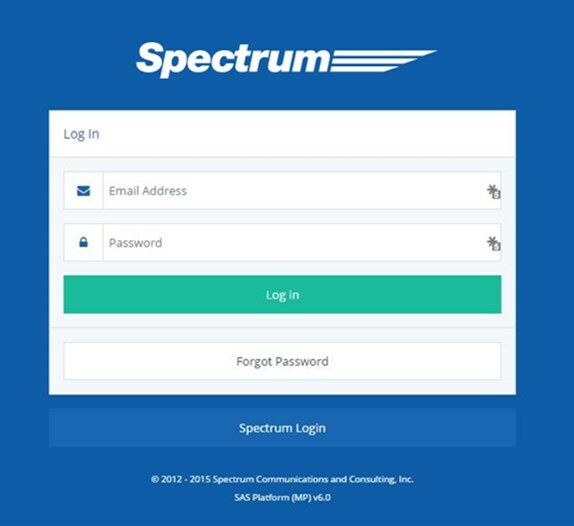 As a Spectrum customer, you already have this powerful Reviews Tool easily accessible in your dashboard, and we’re here to show you how to make the most of it. Collecting customer information, choosing who to ask for a review and sending out requests can sound daunting at first, but trust us; it’s easier than you think. By dedicating a small amount of time to using the tool throughout the week, you can be well on your way to getting more 5-star reviews, positive feedback and reaping the rewards that your improved online reputation can provide. Though there are two (slightly) different sets of guidelines for using the reviews tool based on what platform you’re in, certain helpful tips and tricks remain the same across the board. Send review requests to customers that you know have had a good experience with your company. You’ll have more success requesting Google+ review from customers who already have a Gmail account (i.e., they have an email address that ends with “@gmail.com”), as these customers won’t have to go through a set-up process before posting their review. Additionally, Google+ is inherently linked to your company’s Maps listing and listing in the Local Pack, making it a very prominent listing. Consider sending requests to these contacts first. We’re always trying to make gathering reviews easier for you. The Spectrum team can make any number of email templates that you can use to request reviews to be posted on different sites (your website, Google+, etc.) and send each template to specific contacts. Sounds easy enough, but how do you get started with the Reviews Tool, exactly? Simply download the printable, step-by-step directions for the platform version that your website is currently in. You’ll see those reviews start piling up in no time! If your company log in screen looks like the image below, download your Reviews Management directions here. It’s as simple as that! 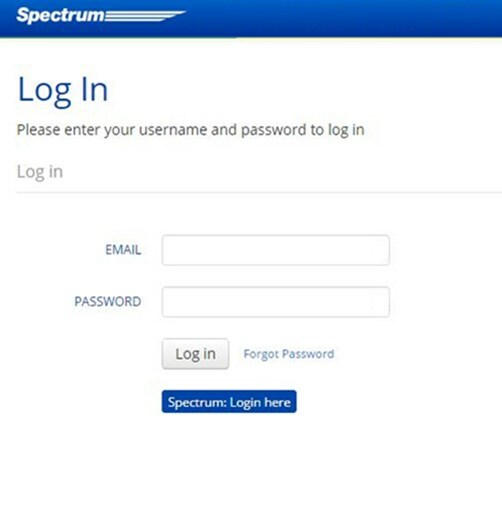 And if you ever have questions about using your Reviews Tool, your dashboard or any aspect of Spectrum’s innovative software, don’t hesitate to call or email your account manager. He or she would be happy to provide any additional training and tips for all aspects of your dashboard.